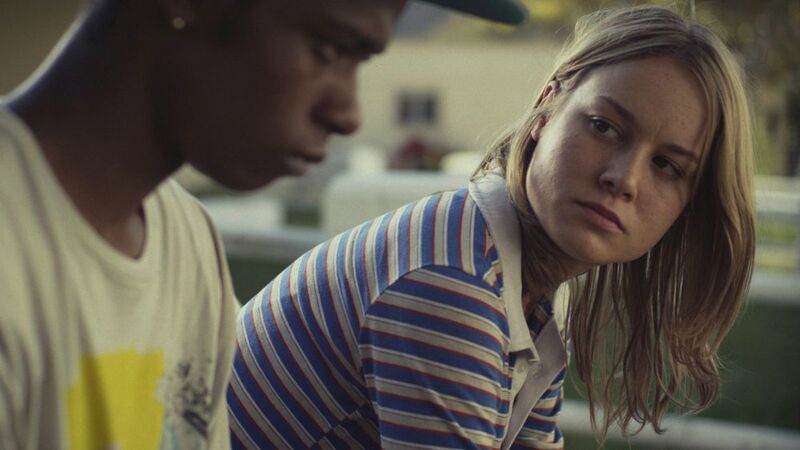 Don't run off the grounds before you listen to our podcast on SHORT TERM 12. Mr. Nerdista and I talk therapy, juvenile delinquency, wonderful performances from Brie Larson and LaKeith Stanfield! Dave also talks about the effects of juvenile delinquency and how we can explain it. All of this to get ready for THE GLASS CASTLE this weekend. Listen in! Follow Mr. Nerdista on Twitter!